An hostel, but also a home! Everything was perfect. I felt very relaxed. People were open to help (called taxi for me, train station to check train departures), and speak very well English. Good internet, plugs on all beds. Breakfast is perfect, I have read some comments saying it could be better, but honestly, this was the best for me : eggs, vegetables, crepes, fruits, cookies, porrish and lots of things! 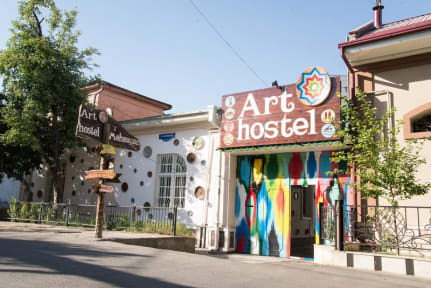 I travel for one year and this hostel is in my top 3 I visited as of now! Thank you! 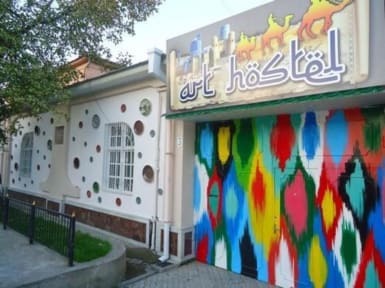 Very good hostel, well located with good facilities.